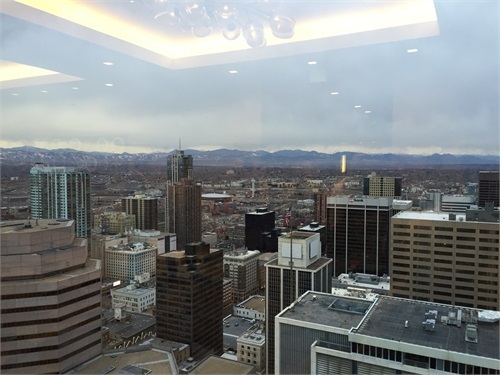 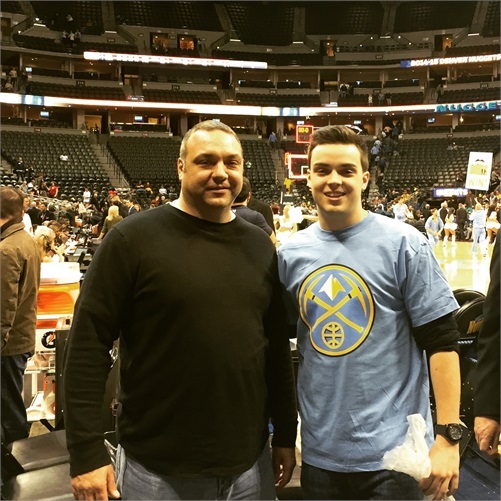 March 11th-13th, 2015: Shield Financial Group traveled to Denver where we not only learned about new products, but also had some fun at a Nuggets game. 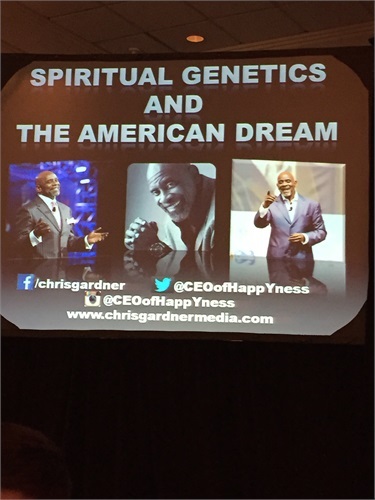 January 13th, 2015: We had the pleasure to listen to the author of "The Pursuit of Happyness" Chris Gardner speak. 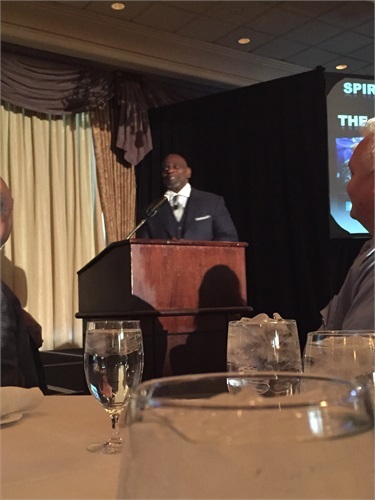 Extremely motivating advice from an inspiring man.